If you liked this show, you should follow Wicked World Radio. 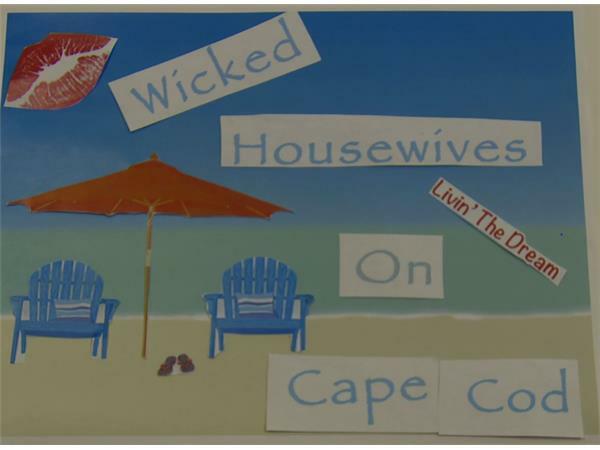 Wicked Housewives On Cape Cod. When was the last time you were Feeling Great? Not just physically, but robustly fulfilled & happy? There may be reasons why you haven’t attained that peak—or maybe you have, but not for long. Sustained peak living—true ongoing contentment—eludes most of us. 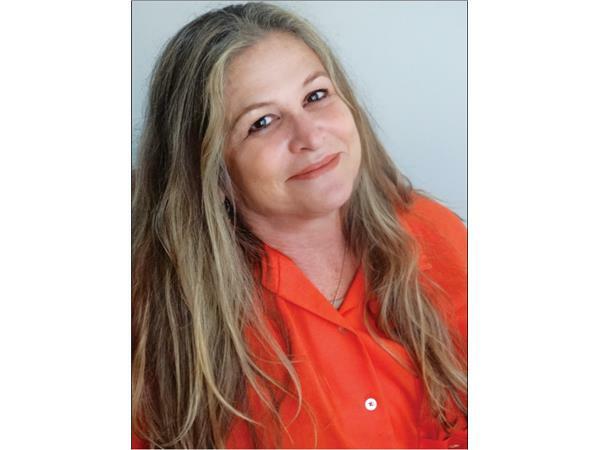 Kelly Johnson has worked in the publishing industry for 20+ years, many of them in HCI Books /Health Communications Inc, reading, selling & marketing other people's books. 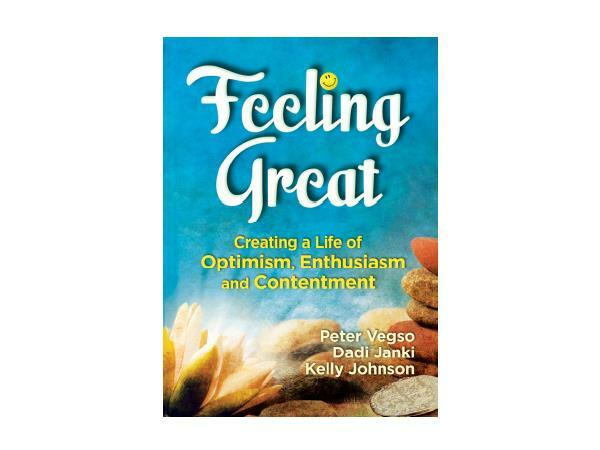 When the opportunity to write Feeling Great with Peter Vegso & Dadi Janki came along, it was an unexpected honor. 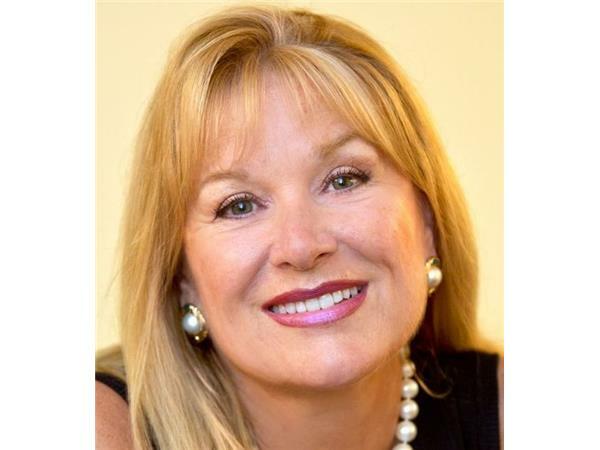 Johnson gratefully lives near the sea in Satellite Beach, Florida, writing & doing the work she loves. Dadi Janki born in 1916 in India to a devout & philanthropic family, joined the Brahma Kumaris World Spiritual University at 21 & has since dedicated her life to the spiritual service of others. She became one of the few active women spiritual leaders after India's independence, traveling & teaching self-reliance & empowering women to become community leaders. Peter Vegso, President of HCI Books/ Health Communications Inc, is an entrepreneur & pioneer of self-help publishing, best known for being the original publisher of the Chicken Soup for the Soul series, Peter Vegso has been having a diverse & open dialogue with God for most of his life. His appreciation of Dadi Janki & the mission of the Brahma Kumaris World Spiritual University led them to this special collaboration. Originally from Canada, Peter has spent the last 30 years in Boca Raton & Ocala, Florida, where he enjoys life with his wife of 40 years, Anne, their children & three very active grandsons.